If it seems contradictory to say there’ll be a picture of a black hole and then to say that there can’t actually be a picture of a black hole, we get it. Black holes have different parts, and once you understand their structure you understand the supposed contradiction. When most people think of a black hole, what they’re thinking of is the part called the Singularity. This is the place where, we think, there is infinite density. Everything that falls into a black hole goes here, and according to Einstein’s General Relativity, this is where General Relativity itself breaks down. So it’s kind of fascinating. 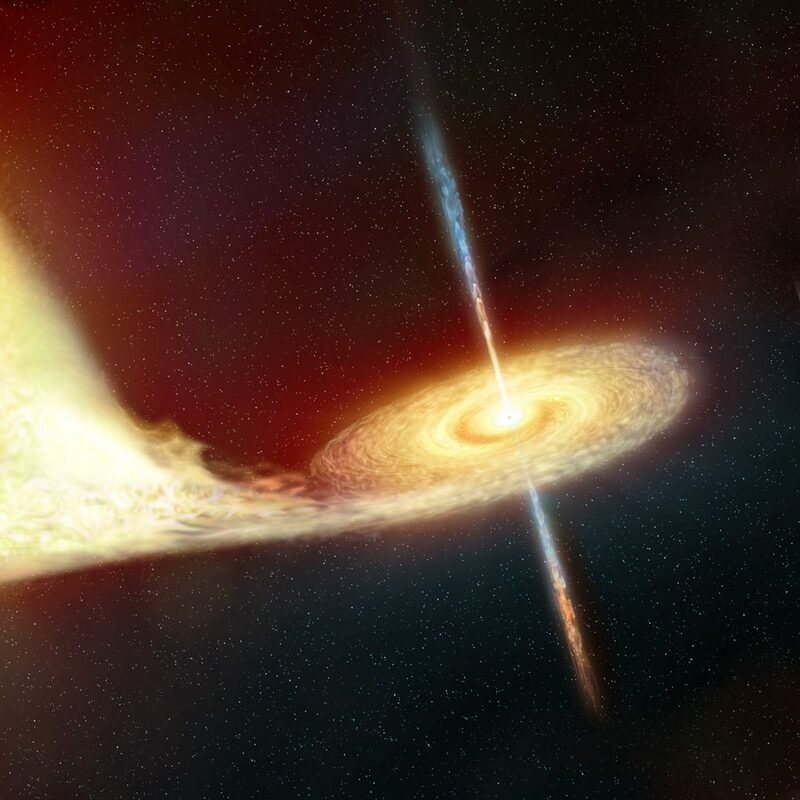 Black holes are one of nature’s most fascinating objects, way more fascinating than even the blue dragon. The EHT actually has two targets, both black holes. The first is our very own Sagittarius A-star (Sag. A*), the behemoth that sits in the center of our Milky Way galaxy. The second is the even-more-massive black hole in the M87 galaxy.